Need a Last Minute Holiday Gift? Exotic Angels to the Rescue! Gift giving for teachers’ aides, the mailman, Secret Santas and babysitters can be really hard to pick out each year! It's probably the gifts that stress me out the most each year! But this year, I have a solution that truly made me breathe easier and can be a great last minute gift idea for you as well! 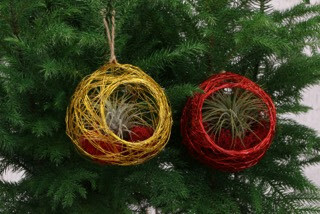 Consider, Exotic Angel Joy Globes - stunning ornaments that contain a live Air Plant (Tilandsia) that brings life to the ornament. These decorative globes are low-maintenance, don’t require much water and are good for the environment. 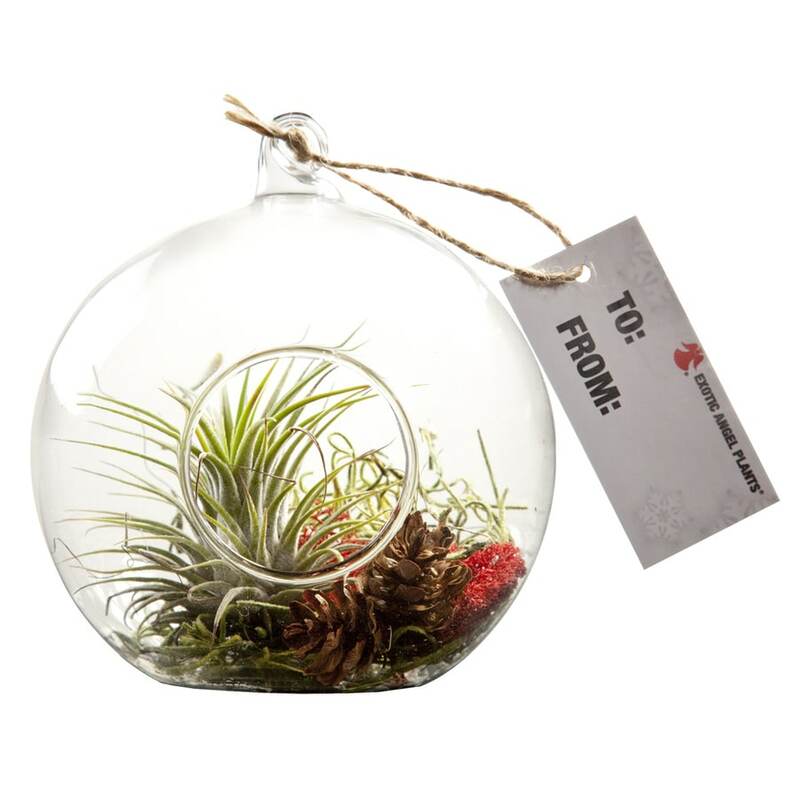 After the holiday season, the Joy Globe can be transplanted into another container for a pop of color all year round. These versatile globe planters can be utilized as a hanging ornament or table top display! These air plants do not require soil to grow but do require water once a week to maintain its vigor, essentially making it low maintenance! These Exotic Angel globes are perfect for small spaces and make great gifts for teachers and so many more this year! What a fun, unique gift idea!